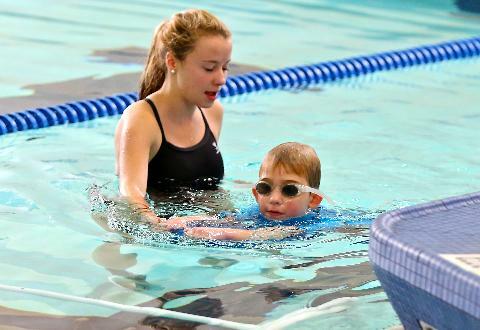 Welcome to Minnetonka Aquatics - Lessons & Recreation! 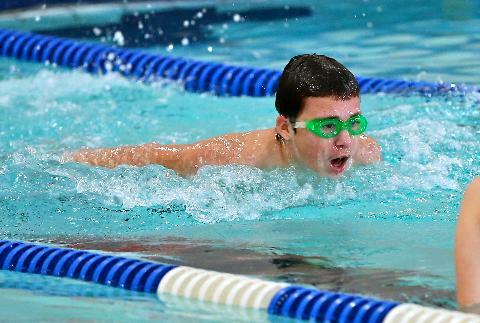 Here you will find swimming lessons, classes and recreational activities for kids and adults. 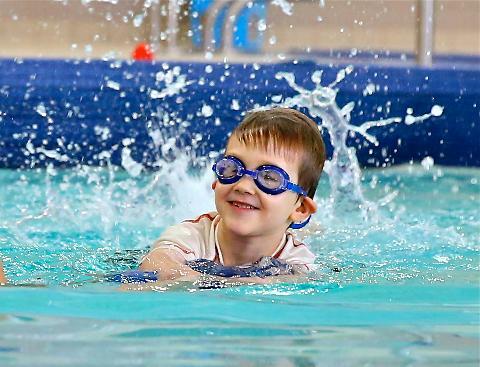 96% of participants rate our Learn-to-Swim program as good or excellent! 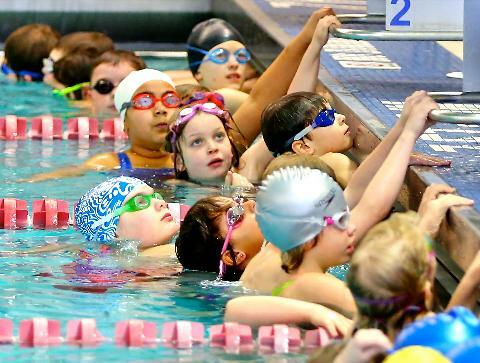 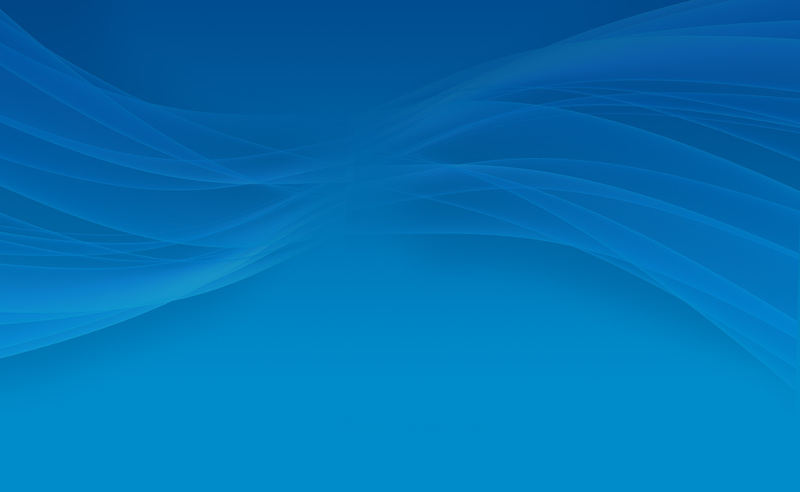 Minnetonka Aquatics: Summer 2019 Open for Registration!